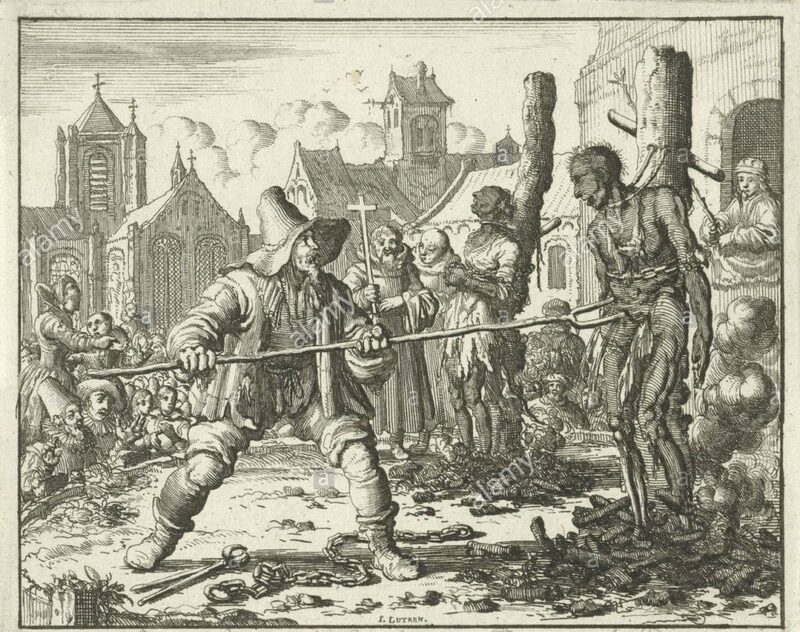 KU Leuven’s Early Modern History Research Group is looking for a doctoral student to examine the impact and repercussions of executions during the Dutch Revolt. The title of the project is “Rest in peace”. The management of death and burial during the Dutch Revolt. You will carry out innovative scientific research on the history of the Dutch Revolt, and in particular, you will focus on the impact of public and secret executions, both on royal and rebel side. You can apply for this job no later than September 14, 2018. This website uses analytical cookies to track visitor statistics.